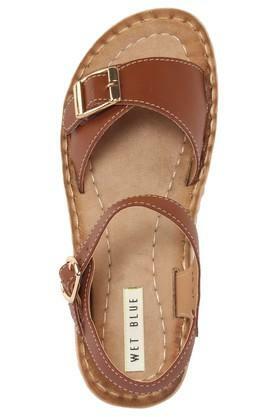 Meticulously crafted, this pair of wedges from Wet Blue will be a chic addition to your footwear collection. 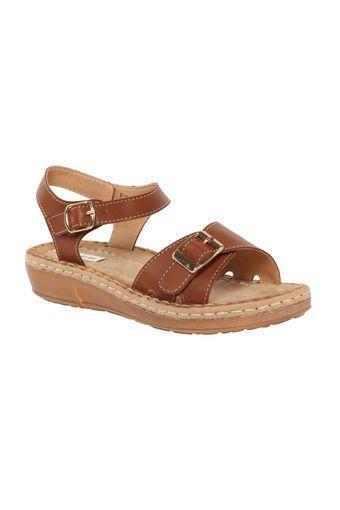 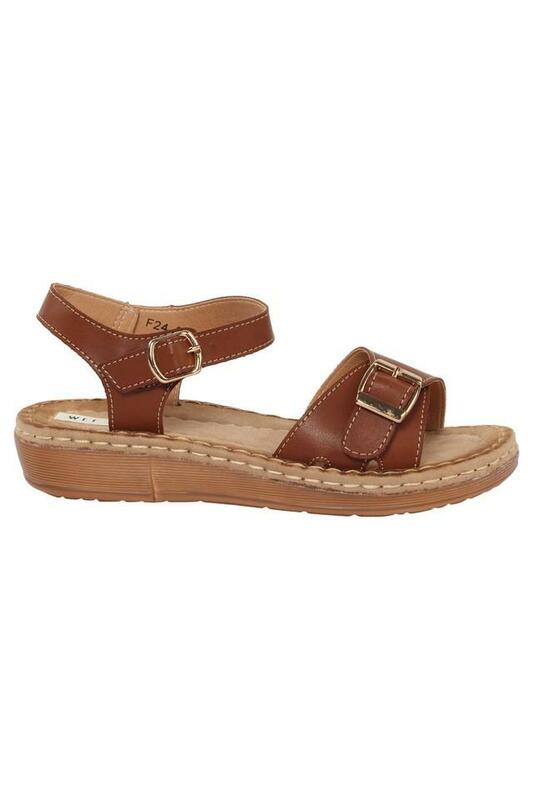 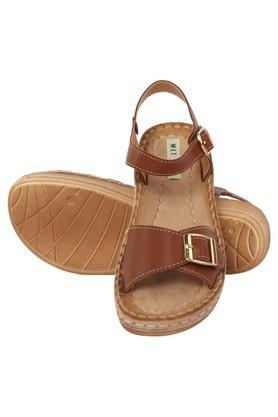 Featuring a round toe, it also comes with a synthetic leather upper part that lends it a nice appeal. 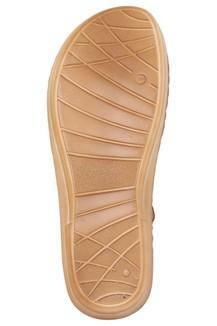 Besides, the thermoplastic rubber outer sole makes it slip resistant, while the buckle closure ensures a proper fit. 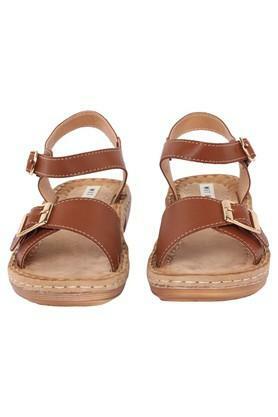 Pep up your style quotient by wearing this pair of wedges for any casual day out. It will look good with a pair of slim fit jeans and a shirt.